"Welcome to the website of St Peter & St Paul, Blockley. 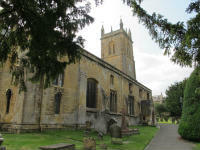 Blockley Church is a place for everybody to find support and to find the good news of Jesus Christ. 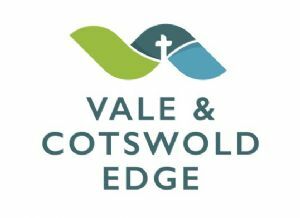 I hope that you enjoy looking at who we are as a church and a community, and I look forward to meeting you and welcoming you. information about the church and its activities.